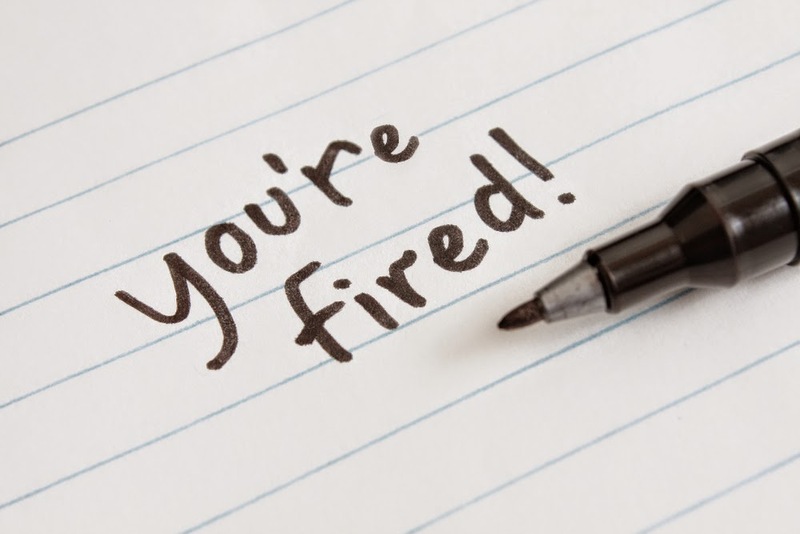 Well.....This is the first time I got FIRED! Now what do I do? After they told a lie on paper, they still refused to give me unemployment. I found a lawyer to represent me. We went to the judge's quarter's to talk there. They didn't show up! They knew they did something wrong. Too bad North Carolina is a right to fire state! Now a whole new occupation for me, stay at home mom. I had my youngest daughter in the company's daycare. When you don't work there, you don't get to keep a place for her in the day care. Now it's me waking everyone up in the morning. I'm getting my husband off to work and my oldest daughter on the school bus. Then, my youngest little girl was almost two. Finding games to keep her busy was hard sometimes. This was all new to me. There was a family in the neighborhood that had a son the same age as my daughter. This was great. His older brother was home schooled. While he was studying, they would play outside or at our house. I got involved in in the church while I was looking for a job.